We work days a week and have employees. Royal Cup has partnered with international non-profit Neverthirst to provide clean water to communities around the world through the sale of our Roar coffee. If you'd like to start serving Roar Coffee in your office and making a difference around the world. 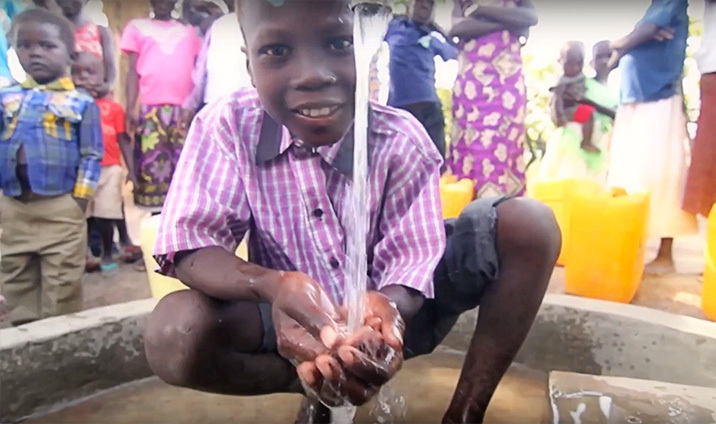 You can help provide clean water at home!